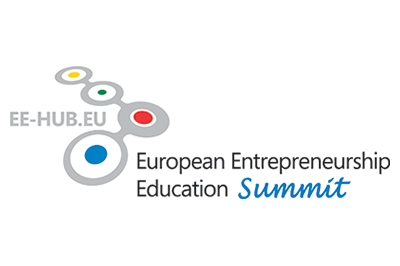 Organised under the umbrella of the European Entrepreneurship Education NETwork (EE-HUB), the 1st European Entrepreneurship Education Summit will take place in Brussels (Belgium) on July 11-12 by gathering academics and experts in entrepreneurship education, policy-makers and government officials, educators, business and NGOs representatives. Participants will have the opportunity to discuss new trends in entrepreneurship education, share lessons learned and discuss policy recommendations, showcase innovations and good practices. By combining plenary and practical workshops, the event is the occasion to launch the new phase of the EE-HUB, gearing towards the establishment of the European Centre for Entrepreneurial Learning in 2018. Members of the ICEE Steering and Coordination Committee will have a face to face meeting to discuss the preliminary findings of the ICEE research and meet with other experts on the topic. The Summit will take place in parallel with the 28th Company of the Year Competition organised by JA Europe where the best young entrepreneurs from across Europe will be celebrated. National winning mini-companies, comprised of JA Alumni aged 15 to 18 years old will compete in this European final. Participants of the Summit will therefore also have the opportunity to interact with students and see entrepreneurship education in action.